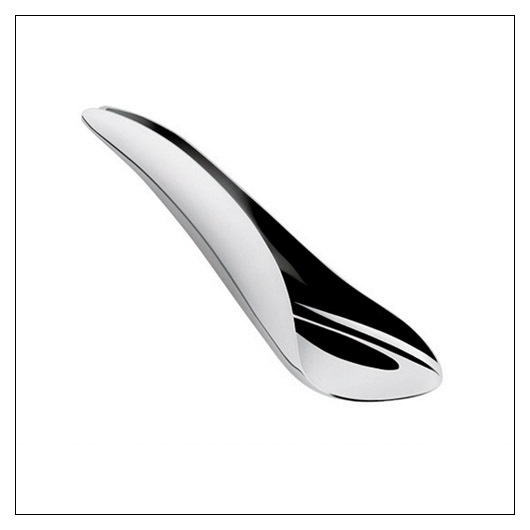 Alessi Teo Spoon (ALTEO) at Pure Design / Accessories / Kitchen ::: Furniture for the Home, Office, Home Office, and More at Pure Design Online! The practicality of the Teo is equal to its elegance. This spoon was designed in 2011 and made just for pulling a wet teabag through - you'll wonder how you lived without it. Perfect for your favorite tea lover!